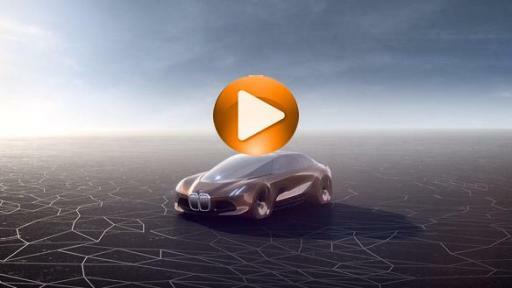 On Monday, March 7th, 2016, the BMW Group celebrated its 100th anniversary with an emotional celebration at the Olympic Hall in Munich. 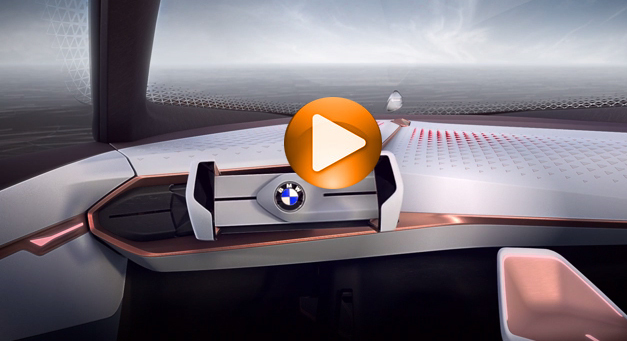 Over the last century, a small aero-engine manufacturer based in the north of Munich has transformed into a world-leading premium manufacturer of automobiles and motorcycles, as well as a provider of premium finance and mobility services. 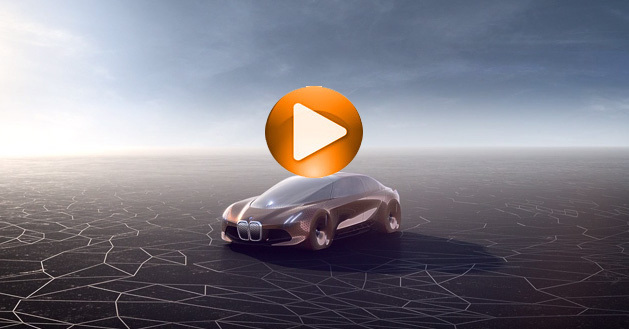 In preparation for its Centenary, the BMW Group has explored how individual mobility might develop over the coming decades. 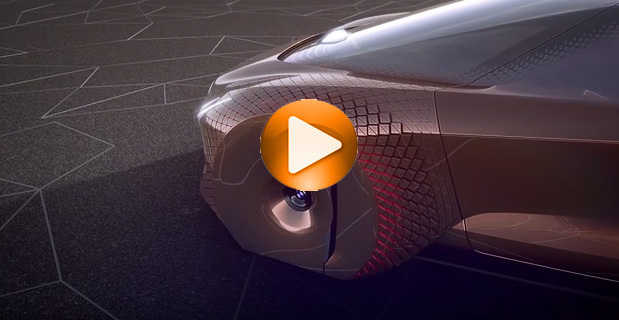 To answer this question, the company has generated a futuristic scenario with a clear vision: premium mobility by the BMW Group will be completely effortless, comprehensively available and tailored to every customer’s individual preferences. 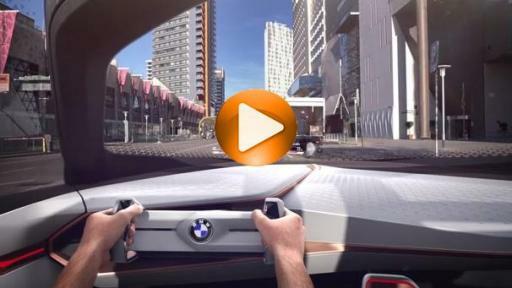 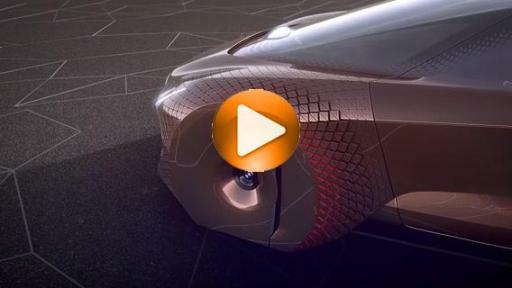 Making its vision for the future a reality, the company today unveiled the BMW VISION NEXT100 to an audience of 2,000 VIPs, dignitaries, retailers and employees.